My husband and I decided to create the Logan Strong Foundation in honor of our son. He is the essence of strength and we want to share our victories and positiveness with others going through the stress of a cancer diagnosis and treatment. We know and understand what it’s like to feel your world crash down and live in the hospital for extended periods of time. We want people to know that they are not alone and that by staying positive and hopeful, it helps you through the tough days! 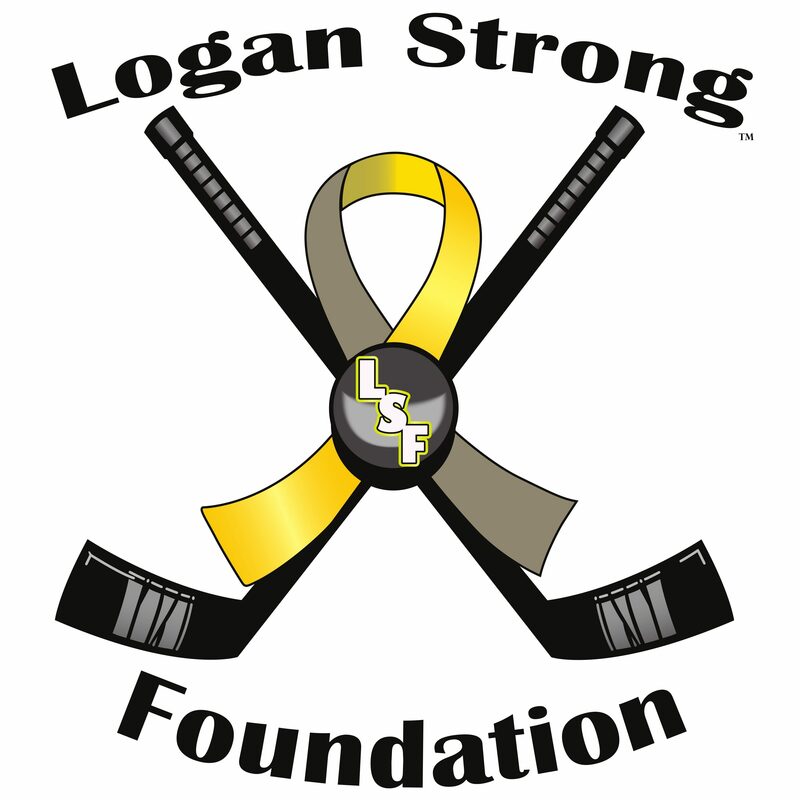 With that said, the Logan Strong Foundation would like to provide items of comfort and support for children while they are undergoing treatment both in and out of the hospital. As well as help offset the cost of some needs that D7 has and may be missing (from the eyes of a parent).